This new game requires you to complete a picture by moving and rotating color blocks. According to multiple researches, such kind of games may significantly increase brain efficiency. 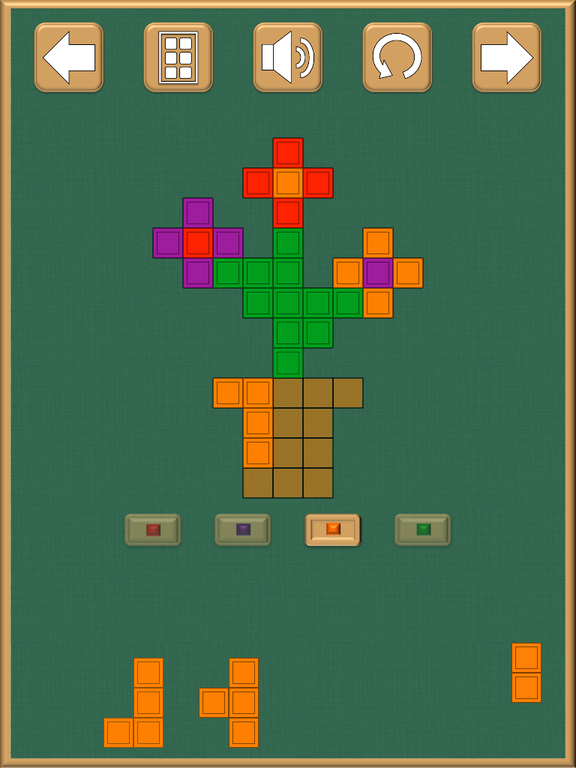 The difficulty increases from level to level so the game would be interesting for players of different ages. You will also see some magic once the level is completed.